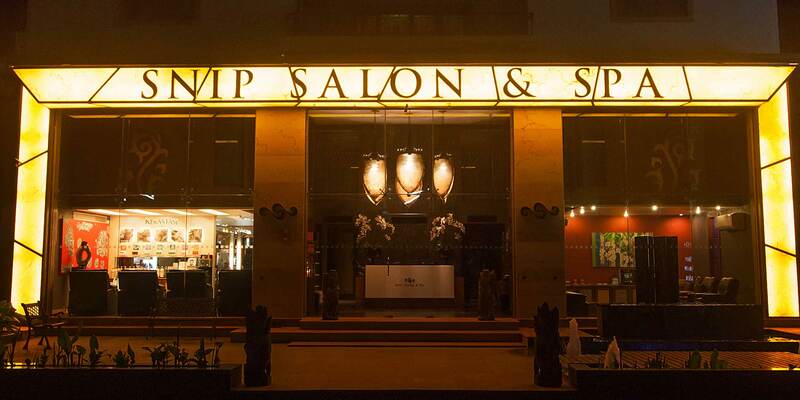 At Snip Salons & Spas, treat your senses to a transcendent atmosphere & impeccable service. 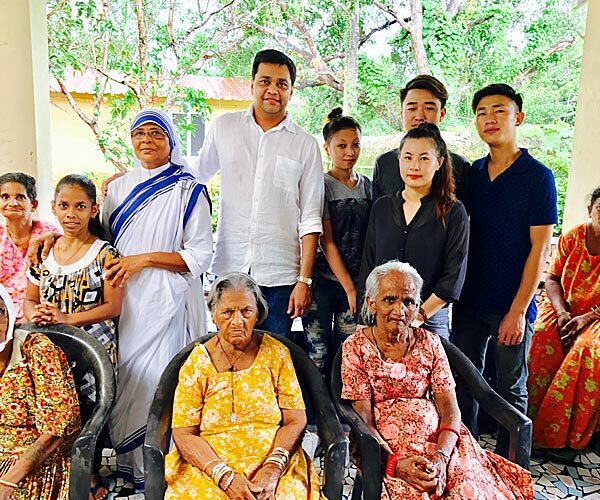 A regenerating pause at the finest unisex salon & spa in Goa. 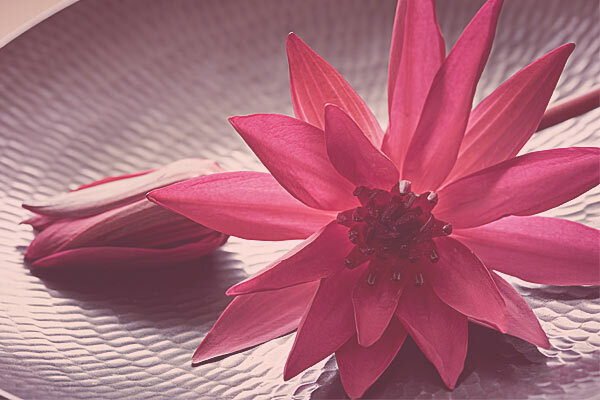 Physical and spiritual harmony in hair, beauty & wellness. 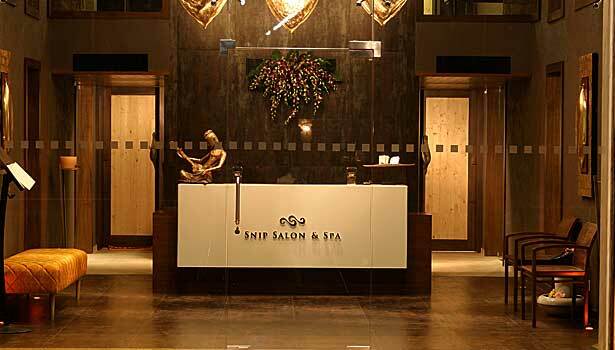 Snip is your urban oasis of tranquility & renewal. 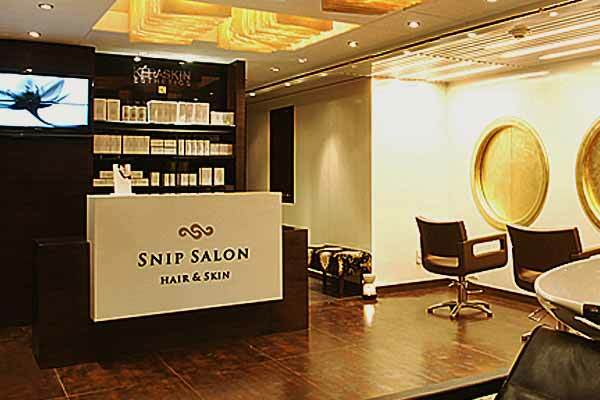 Founded in 1999 from a humble beginning with just 300sq ft, SNIP is now spread across 3 prime locations in Goa, with 2 more in the offing. 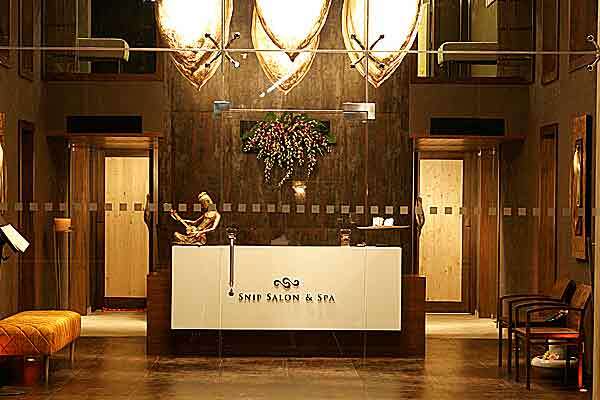 Since inception, SNIP has set the benchmark in the industry, continuously evolved it’s menu of services and stayed true to it’s ethos of ‘affordable luxury’. 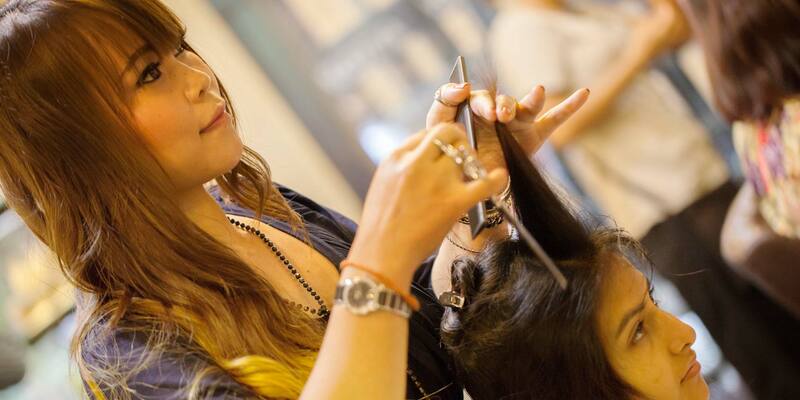 SNIP offers a very eclectic range of services including haircuts of international standards besides L’Oréal Professionel endorsed global hair colours, highlights, colour marbling. Other services include Hair straightening, Cystine smoothening treatments, Kerastase hair spas & rituals, luxury manicures and pedicures. 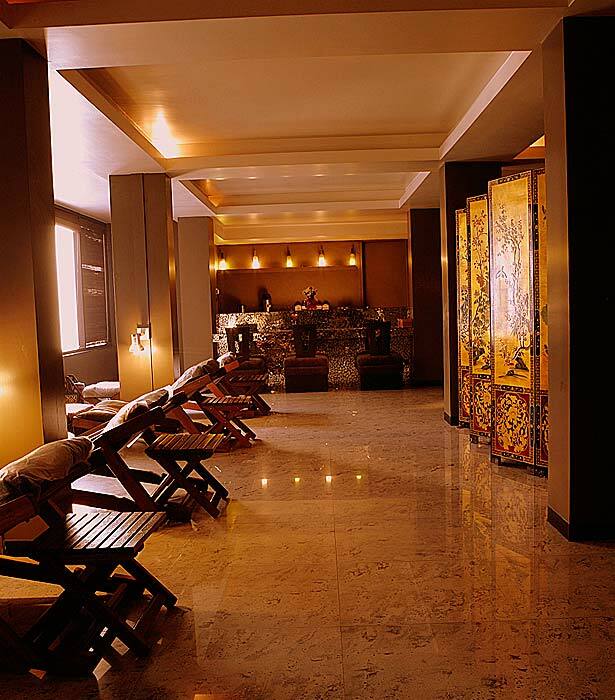 In the skincare menu, 100% Organic facials from Éminence, Hungary include delectable options like Mandarin & Grapefruit, Key Lime, Blueberry Soy and more. 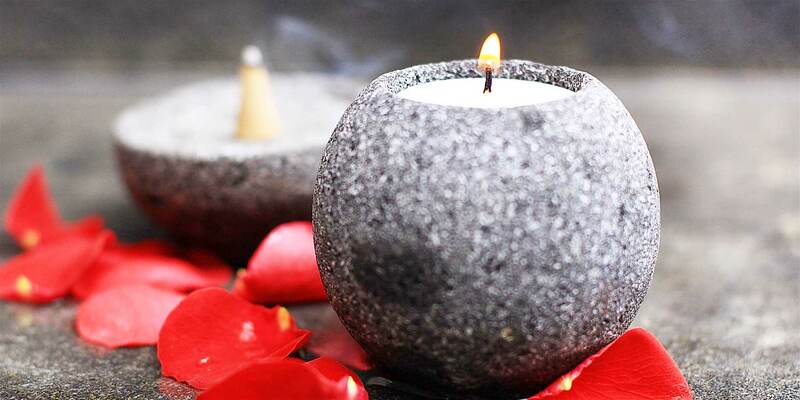 The spa services are the pièce de résistance, offering a curated collection of therapies including the signature Balinese massage, Shiatsu Japanese massage, Hot Stone massage, Luxurious body scrubland invigorating body wraps. 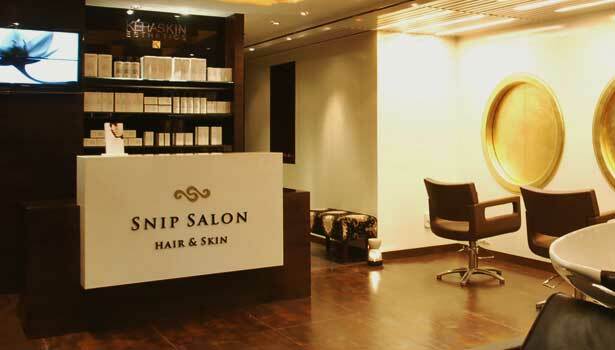 So during your next visit, make sure a visit to SNIP features in your list of exciting, must-do list in Goa. 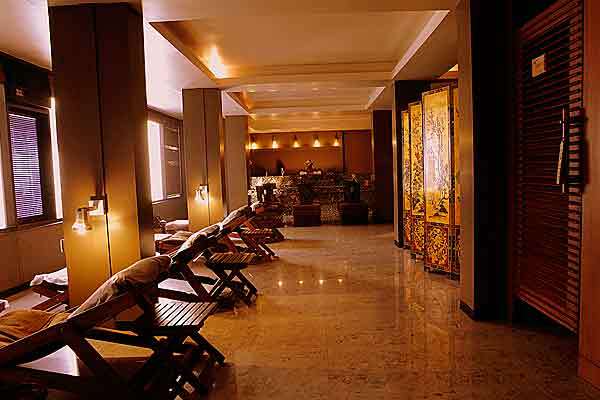 We guarantee you an experiential journey of self discovery and rejuvenation in hair, beauty & spa services. 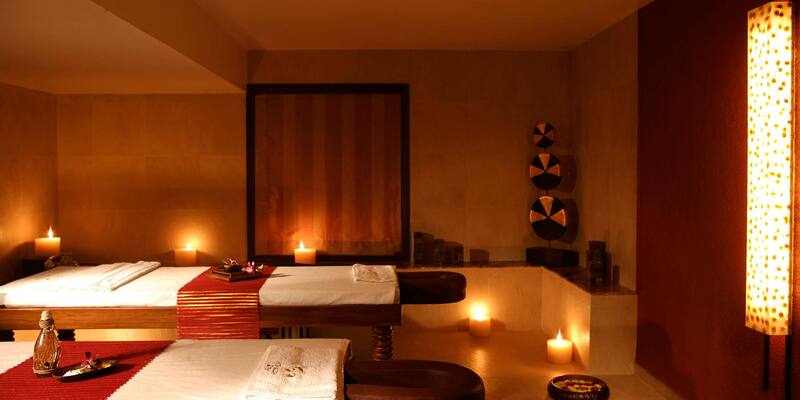 PAMPER YOURSELF AND THE ONE'S YOU LOVE WITH SOMETHING NICE. 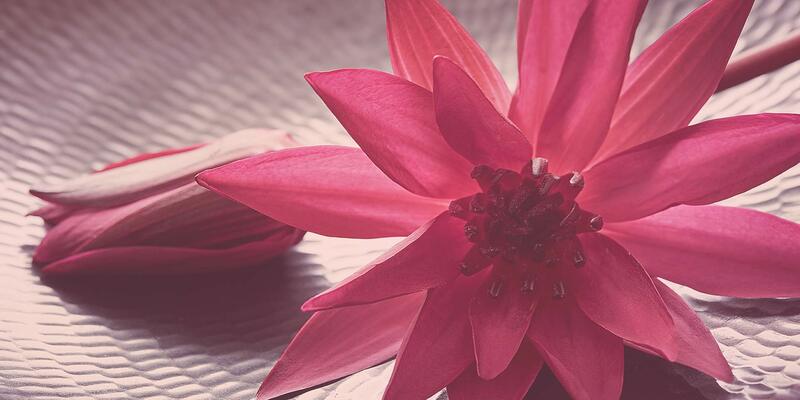 Gift a voucher and make the most of our packages.